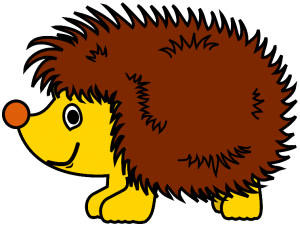 Welcome to the Happy Hedgehogs! Welcome to the Happy Hedgehogs Page! Mrs Smith and Mrs Mailer would like to welcome you to our page. Over the year we will add photographs and information for you to read at your pleasure.